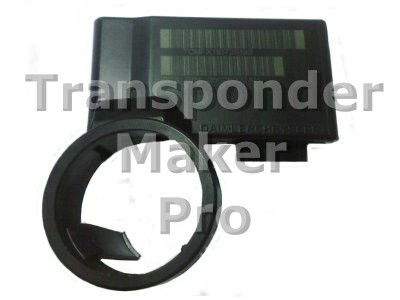 Chrysler, Jeep immobox DaimlerChrysler Memory device is serial eeprom 95c040/95c080/24c16 SMD8 or SSOP8 package or Motorola 912DG128 80 pins QFP. Expected file size is 512 or 1024 or 2048 bytes. You can read and write Motorola with TMPro. Use PCF7936 or Silca T14 - JMA TP12 transponder. 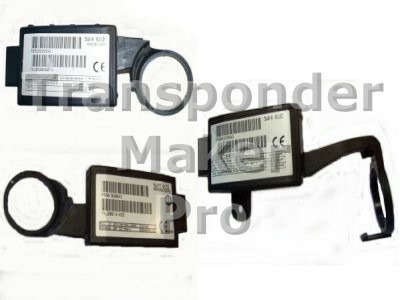 Written transponder is ready programmed to start car.